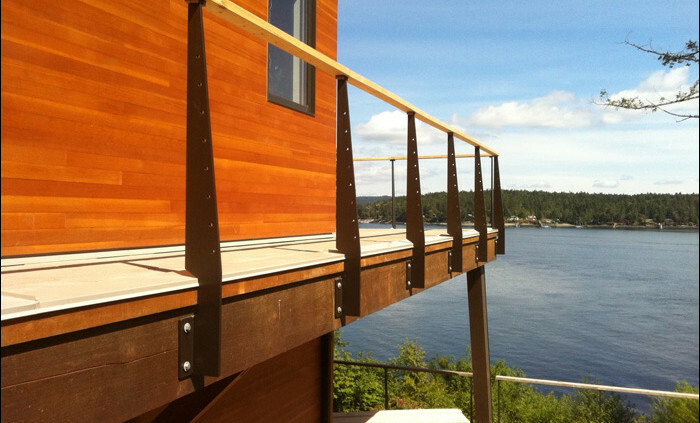 Drivers Enterprises is exceptional when it comes to welding and metal fabrication and no job is too big or too small. All welding work is done by certified ticketed welders to CWB Canadian standards. I have seen everything from repairs on Grandma’s teapot, huge crane trucks, logging equipment and small boat trailers come through the door on an average day. 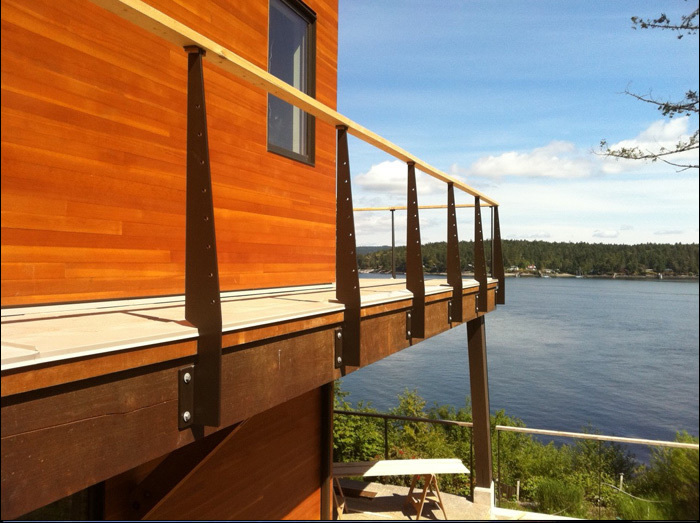 Drivers has also collaborated on award winning homes on southern Vancouver Island doing custom architectural and structural fabrications and installations to allow the home owner to build the home of their dreams. These do not even come close to covering the breadth and the scope of projects that Shawn Driver has been involved in since he founded the company. While the company is known for the quality of their welding and fabrication, they also excel in a few other areas as well. Drivers stocks steel, aluminum, and stainless that can be cut to any length you want right in the shop. They also provide mobile welding services and make steel deliveries from Victoria to Port Renfrew. Shawn has been known to take the time to walk local artists and clients through their projects and suggest materials and methods of making their visions become reality. You can see him walking clients through an area he calls the “bone yard” as they look for the perfect piece of metal for their project. So whether you are making a wind chime or building a new home and need a special piece to complete it stop by Drivers and check out his four acres of rust. Oh yes, tell him Miss Daisy sent you.